2. 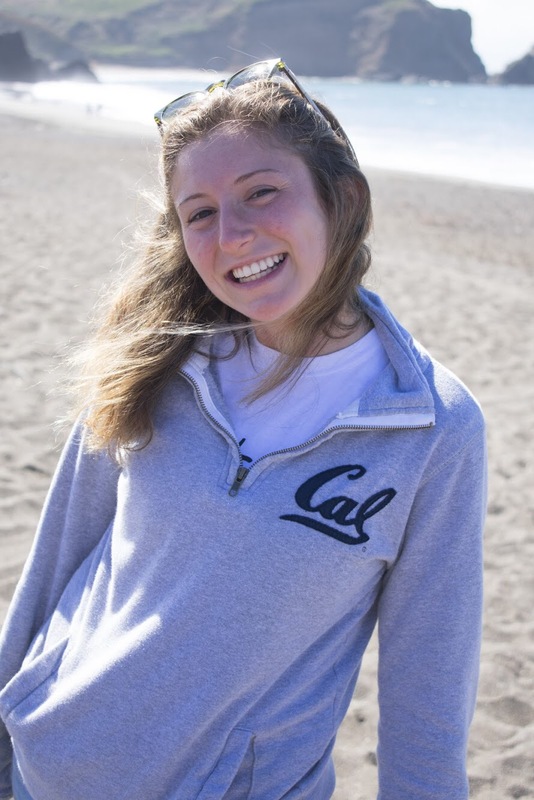 Favorite Hillel activity/memory: Co-chairing the Hillel Freshman Retreat this past fall is not only my favorite Hillel memory, but is also probably one of the best weekends I’ve spent at Berkeley. At the end of the retreat, so many freshmen told us how special the weekend was for them, and I am so proud that we were able to create such a meaningful experience for them, as well as for the Freshman Fellows, the Hillel Student Board, and the Hillel Staff. 3. Favorite Jewish food: It’s a toss up between challah and latkes for sure. 4. Why are you on the student board? The Hillel community has given me and others so much, and I want to do my part to support and contribute to this amazing community. 5. What else are you involved in on campus? I am involved with the ASUC and a member of Delta Sigma sorority!